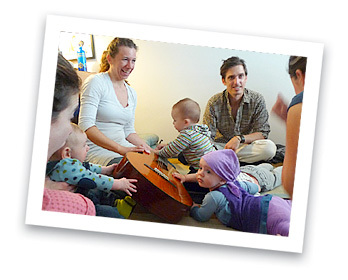 World Citizen Baby is a parent and child music and movement class designed to build a larger understanding of our global community. 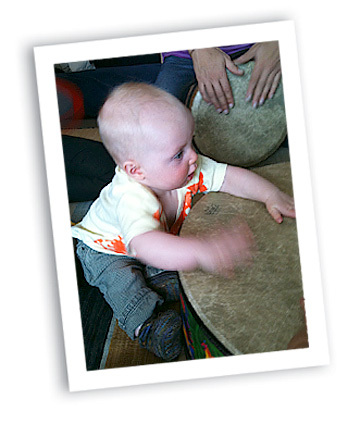 We playfully explore different musical traditions using call and response singing and drumming, and instruments, movement, and languages from around the world, while giving parents and children a place to grow and develop their own personal communities. WCB has classes for infants and toddlers taught at several locations around the Los Angeles area. Demo classes are available to see if WCB is a good fit for your family. Check out our online store with World Citizen Gear for the whole family.